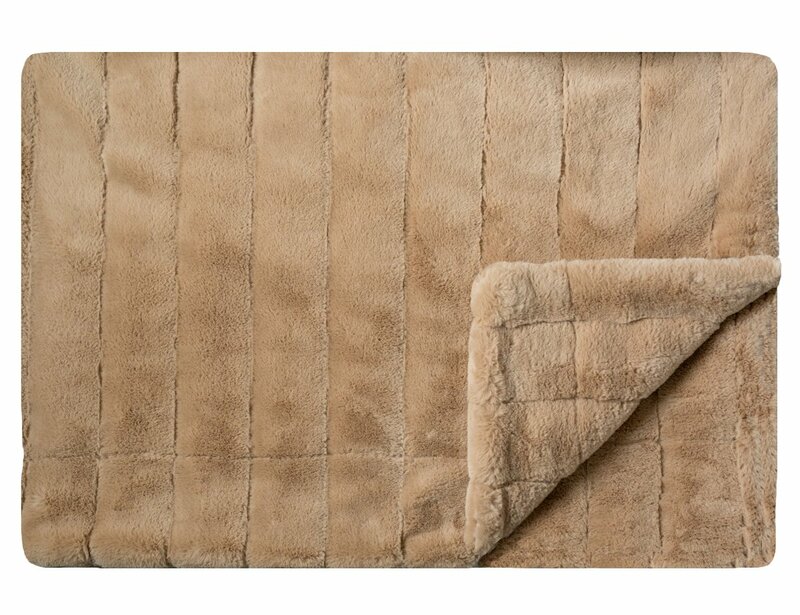 Time to harvest the latest style, with a golden-brown plush Minky Couture blanket. Add a rich, cozy feel to any room with our new Wheat hue. Ultra plush minky with carved lines on both sides. No ruffle.